We really enjoy answering the register in different languages! 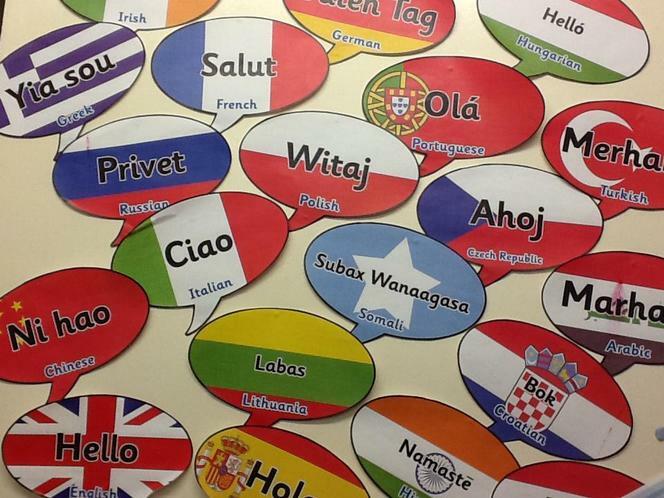 How many ways of saying 'Hello' do you know? We are learning about the Vikings. Why not visit: https://www.bbc.co.uk/programmes/p057md2k/clips and watch some Viking myths.